It's no secret that Fisker Automotive is seeking a partner of some sorts to assist the struggling automaker, but it is news that Fisker has execs on the ground in China who are seeking serious investors to "save" the startup automaker. According to the Wall Street Journal, Fisker's CEO, Tony Posawatz, along with other top-level members of the Fisker Automotive team, have been the China, perhaps on several occasions, in search of investors interested in acquiring Fisker or at least some part of the automaker's range-extending technology. Is Fisker turning its back on the US? Fisker reportedly values its range-extending technology at $1 billion and it seems that several investors are interested in dealing. 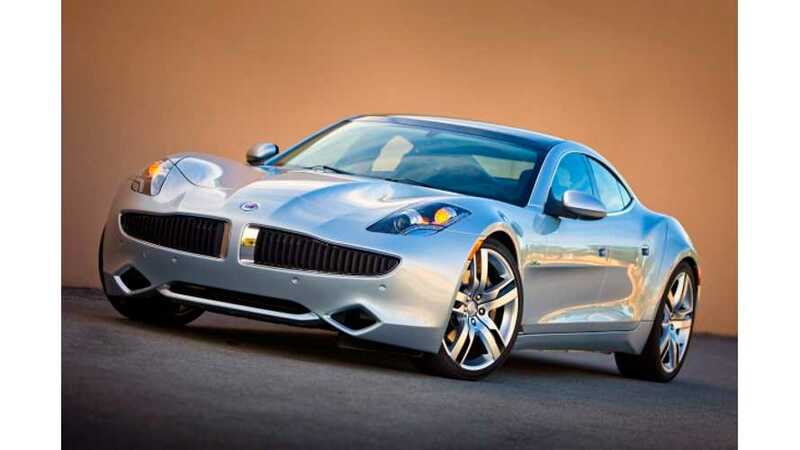 As the WSJ reports, at least two firms have hired banks to work on deals that may entice Fisker to sell. The Wall Street Journal says that Fisker is looking to finalize a deal by the end of next month. As we see it, Fisker needs to secure a massive investment if it is to stay in business for much longer. 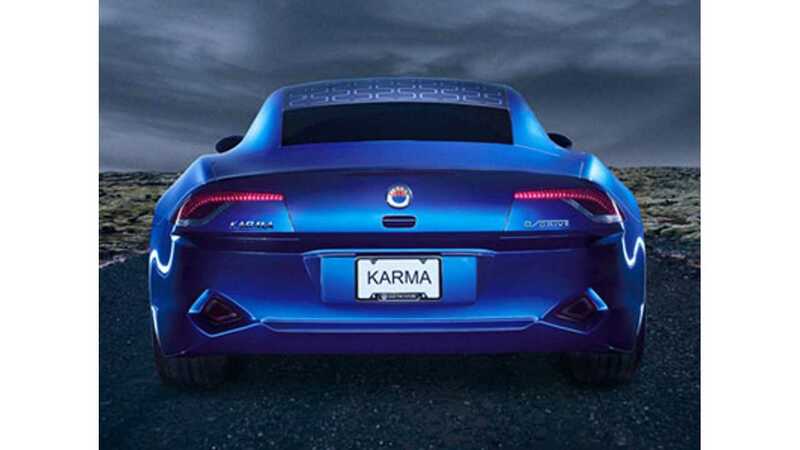 No Fisker Karmas built in six months. Development of the cheaper Fisker Atlantic has been put on hold indefinitely. This all seems to point to Fisker teetering on the edge of a potential shutdown, so it seems investments (perhaps even a buyout) are definitely needed at this point. In related news, Fisker Automotive hired Huron Consulting Group to assist the automaker in conserving cash as it seeks a investment bids expected to come in early February. Several global corporations are reportedly on the list of potential investors, as are automakers in China.